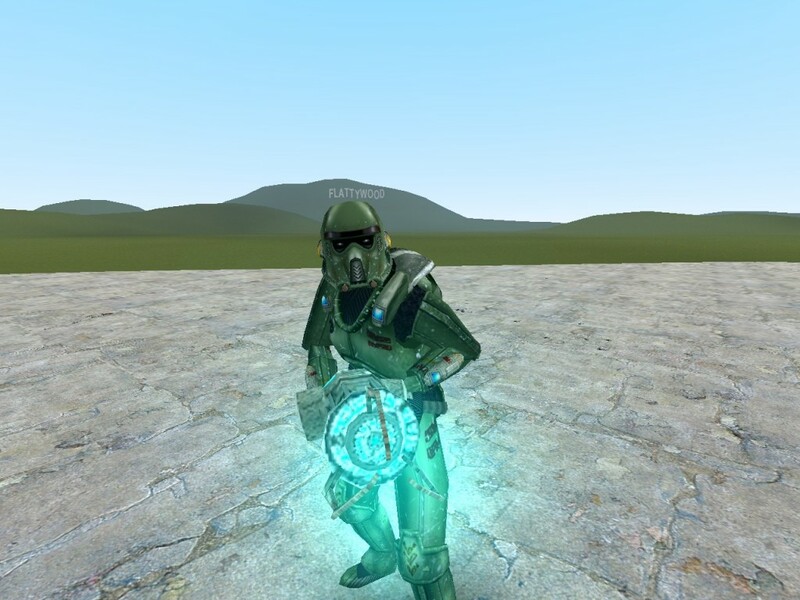 This is the Swamptrooper ported from Jedi Outcast. The multiplayer Red & Blue team skins are included, and feel free to use this for your server whether it being RP, TTT, etc. All I ask in return is that you credit me for porting it. Enjoy! This just is my workshop addon, only not in .gma form.